Wondering how your app is performing against others in your industry? Look no further! In this cheat sheet, we’ve provided benchmarks for Retail & eCommerce apps based on our database of more than 37,000 apps. We’ve focused on benchmark data around several key metrics — app engagement, user retention and the impact of a mobile marketing strategy. 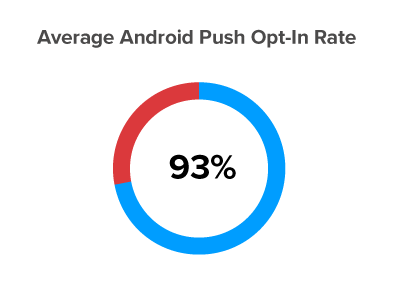 The data is based on app usage for the second half of 2018. 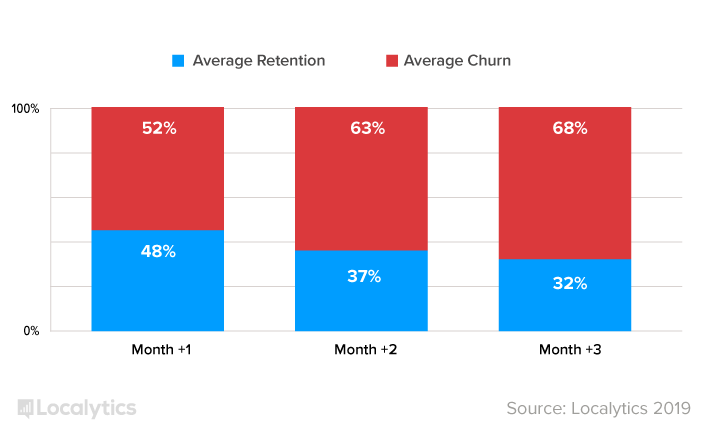 According to our data, 48% of users are still using apps one month after download, meaning 52% of users have churned and are no longer using these apps after one month. 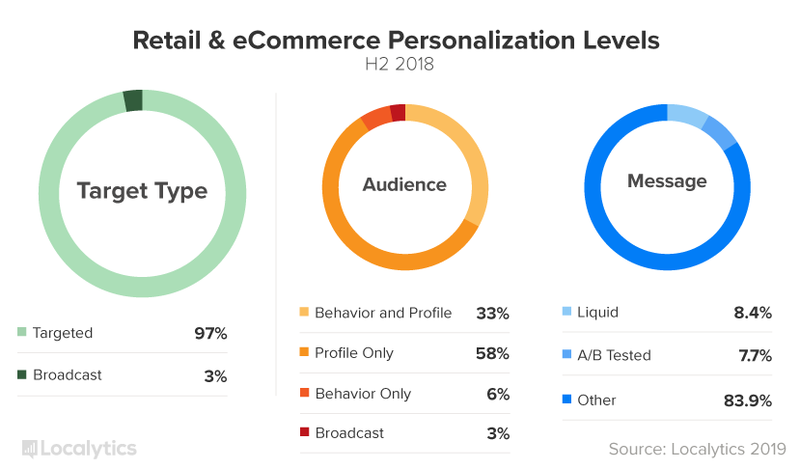 Based on our proprietary Stages of Personalization methodology, Retail and eCommerce apps fall into Stage Two: Intermediate based on strong use of profile targeting, strong use of liquid messaging, average use of A/B testing, and low use of broadcast messaging.